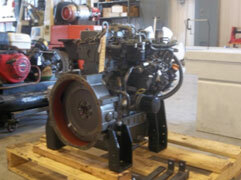 C & B Equipment employs expert technicians and salesmen dedicated to all engines and engine problems. We provide over 20 years of engine expertise on engine repair. Along with engine modification, we will, and are capable of providing for all your engine needs.